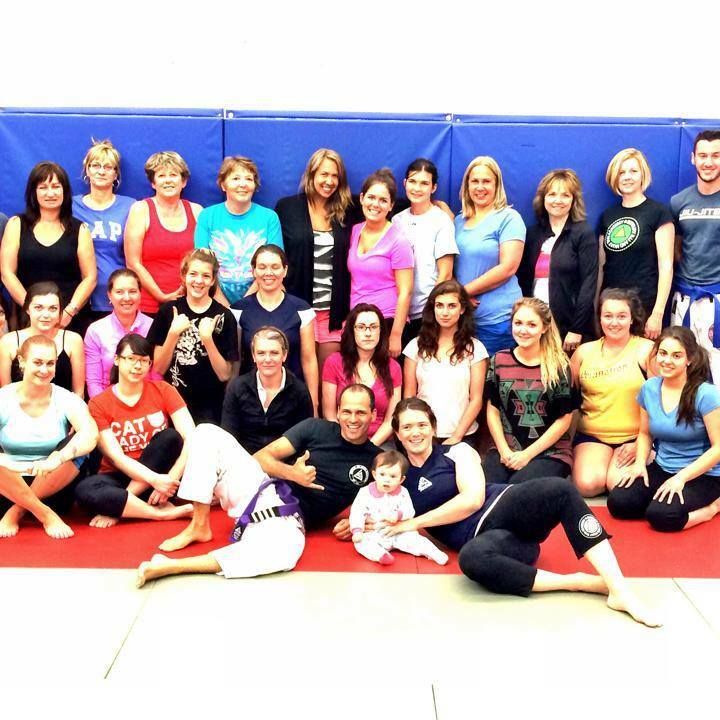 Women’s Jiu-Jitsu Night – October 21st! Next Wednesday, October 21st from 7pm – 9pm we are hosting a Women’s Jiu-Jitsu Night at our Hanmer Location (5931 HWY 69N). Everyone is welcome! Members and Non-members. This event is for all of the women who have been interested in trying Jiu-Jitsu but haven’t for whatever reason – shy, intimidated, unsure etc. This event is for all of the women who are looking to add variety to their workout, who are looking for an empowering activity that will increase your confidence and body awareness. 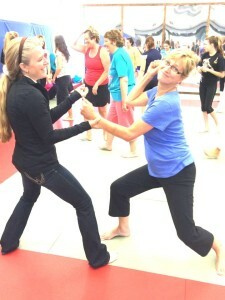 This event is an introduction to Jiu-Jitsu for women who are interested in taking their safety into their own hands. This event is for women who know a friend who could really benefit from Jiu-Jitsu and want to be supportive and come be a great partner! This event is for all the women who have watch a significant other train in our Jiu-Jitsu class and has been tempted to try. Most importantly, this event is for women to connect with other women interested in training Jiu-Jitsu. My goal is that you will take these connections, make plans, and meet each other in class, on the mat to work together in our Beginner Jiu-Jitsu classes. Did I mention you in any of these descriptions? If I did, then this event is for YOU! The session is free for Members and $10 for Non-Members. Bring a friend and get 1/2 price off the second person’s entry fee! The event will also have our Holistic Nutritionist, Dana Clark, serving up smoothies and giving a short talk on creating a post-workout nutrition routine. Here are some fun pics from our last session! Remember, Jiu-Jitsu is for everyone! It is based on leverage and was designed for the smaller, weaker person to survive and thrive in any attack situation.